The So Thankful digital printable pocket cards, featuring illustrations from the Colour + Study devotional, a mix of 3×4 and 6×4 inches supplied as PNG files. “Change the way you see things and the way you see things will change” ~ Wayne Dyer. From a thought comes an action + from our actions we build a life. It only takes a few minutes a day to express your gratitude + a lifetime to enjoy the effects. So Thankful is an fun + modern collection to capture our thoughts of thanks + turn them into action. Because thinking about it is just the beginning! 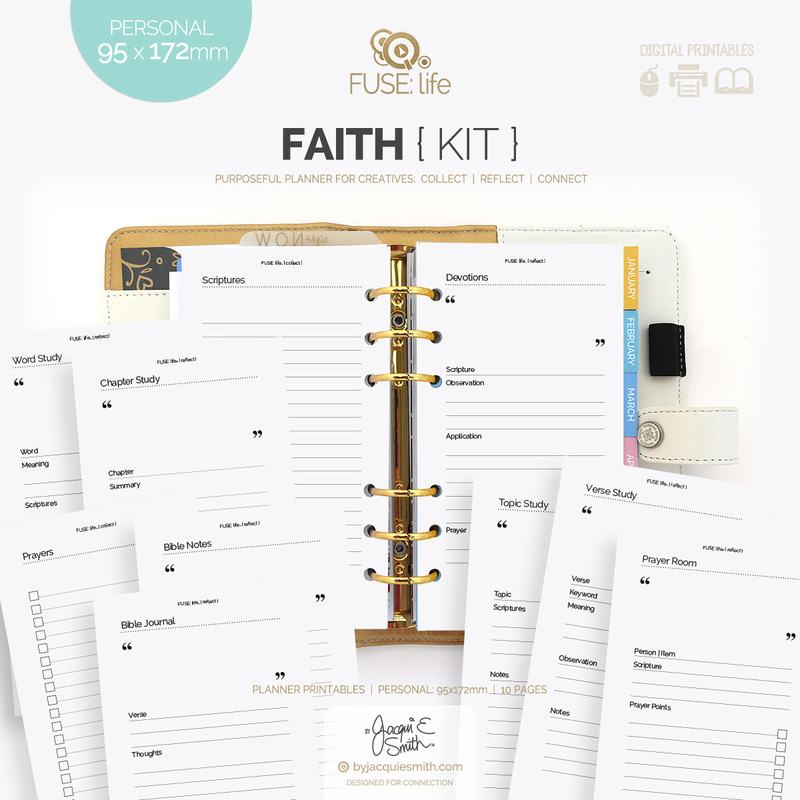 ♥ Printable Digital Pocket Cards for planners, memory keeping, card making + more! The So Thankful products are designed work together so you can express your thanks + gratitude in your own crafty way. With pocket cards, it’s never been easier to count your blessings. Make Plans, Collect Moments + Live a Life You Love! Shop the So Thankful products.